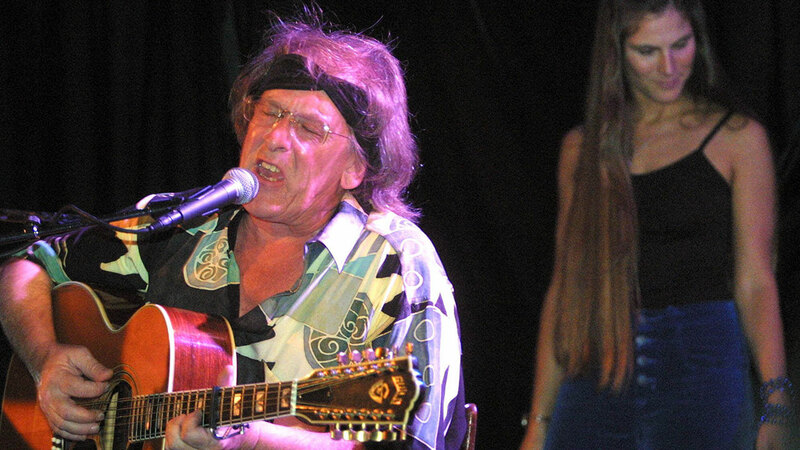 SAN FRANCISCO, CA -- Paul Kantner, an original member of the seminal 1960s rock band Jefferson Airplane and the eventual leader of successor group Jefferson Starship, has died at age 74. Kantner, who had survived close brushes with death as a younger man and recovered from a heart attack last year, died at a San Francisco hospital on Thursday after falling ill earlier in the week, former girlfriend and publicist Cynthia Bowman told The Associated Press. Few bands so embodied the idealism and hedonism of the late 60s music scene in San Francisco as Jefferson Airplane. Kantner drew upon his passion for politics and science fiction to help write favorites such as "Wooden Ships." The group was the first from the Bay Area to get a national record contract and achieve mainstream success, thanks to the classics "Somebody to Love" and "White Rabbit."